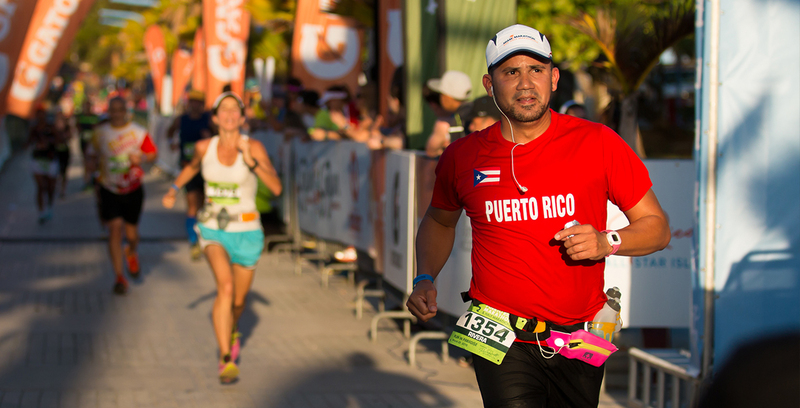 Runners will trail along the streets of San Juan, the oldest city under the U.S. Flag! San Juan has a rich history that offers tourists a multitude of attractions, like the El Morro Fortress, a designated National Historic Site. And, if you want to explore outside the city, the El Yunque Rainforest, or Las Cabezas de San Juan Reservoir, provide you with guided tours, while enjoying the great outdoors! 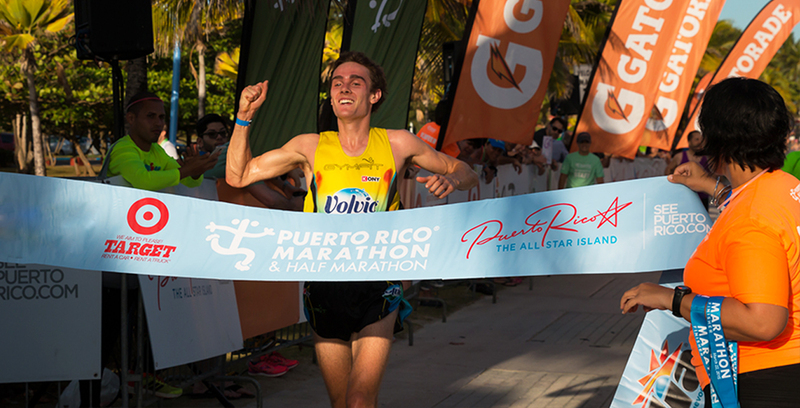 Puerto Rico Half Marathon® & 10K is committed to improve the quality of lives of the community it impacts. As part of our efforts to help others maintain a healthy lifestyle, we have partnered with the Leukemia & Lymphoma Society’s Team In Training Program, and the St. Jude Research Hospital St. Jude Heroes. Both focus on providing patient services to the cancer stricken community. TEAM IN TRAINING – Together we train to beat cancer! 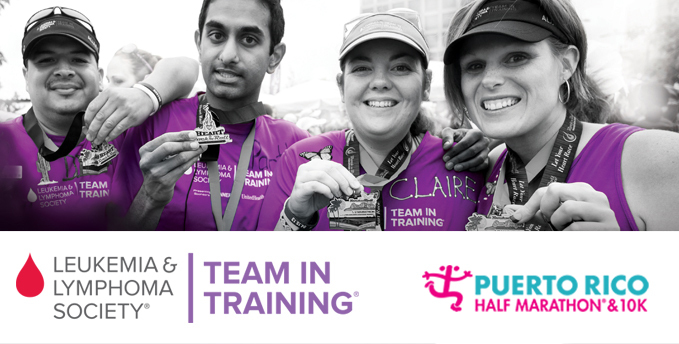 PARTICIPATING MEANS SAVING LIVES Join The Leukemia & Lymphoma's Team In Training (TNT) today. When you do, treatments make their way to patients, saving their lives. Is there a better reason to join? TNT. Do more with your race, be a hero and run for the kids of St. Jude! When you sign up for an event as a St. Jude Hero, you’ll be taking an important step toward finding cures and saving children battling cancer and other deadly diseases. Through the generous support of fundraisers and their donors, families never receive a bill from St. Jude for treatment, travel, housing or food—because all a family should worry about is helping their child live. St. Jude. Thanks and congratulations for this awesome event. This was my first marathon and a great day to remember. Great organization, volunteers, aid stations, and, you wait until the last finishers. I will do it again!! Great event, very well organized. Thank you to all volunteers, they were ready to help. A great event and a fun course. Thank you! Great race!! Thanks PR for two weekends of racing fun, with IM70.3PR and PR Marathon and Half Marathon! I ran the inaugural event and it was awesome. Stayed at the Caribe Hilton were the race ended. Beautiful event, the hotel was awesome. Hope I can make it next year. Gosh. I would love to run this again. What a great race, so well orchestrated! Beautiful scenery. Totally paradise.